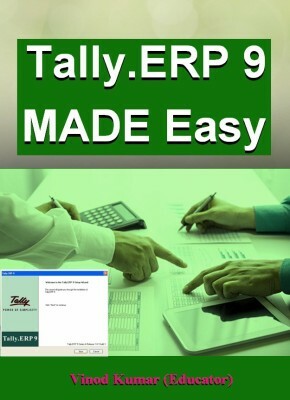 Tally.ERP 9 Made Easy eBook is helpful all those who want to learn Tally.ERP 9 Accounting Software which is one of most popular for recording transactions in India. Have you been struggling with understanding and use of Tally? Or do you want to become perfect Tally Professional? Yes, then this is right book for study.